What made the experience of listening to Heavenly Man the most enjoyable? I absolutely loved this book! The story of this man's life is incredible and very inspiring. I listened to it during a very hard time in my life and it really touched me. It is a must read. Have you listened to any of Cristofer Jean’s other performances before? How does this one compare? I haven't heard any other of his performances, but he did an excellent job narrating this book. I completely recommend this book. 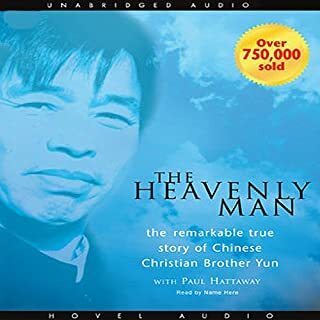 The companion to the bestselling The Heavenly Man, Living Water shares the vision of one of China's most dedicated, courageous, and intensely persecuted house church leaders. 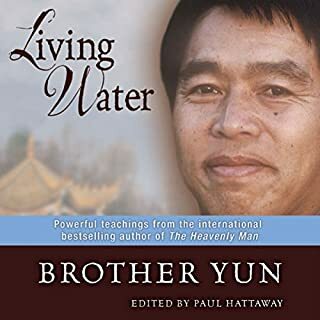 Brother Yun's dramatic life story and teachings offer a message that inspires and challenges Christians to live out a passionate commitment to serve Jesus Christ. This book is one that rings of really truth! 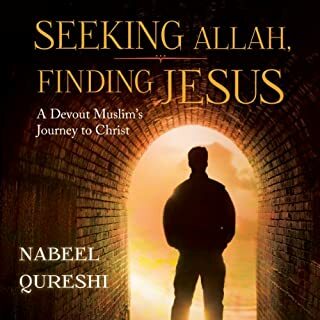 This book has insightful and Biblically sound sermons. I absolutely love the book "Heavenly Man" by the same author.